Dehulled and ready for your unique recipes, our organic emmer kernels are sure to satisfy your needs. Organic emmer kernels are commonly used in soups and salads and can also be ground into flour. As a form of wheat, emmer is not considered gluten free, but like spelt, it can be slightly easier to digest than common wheat. 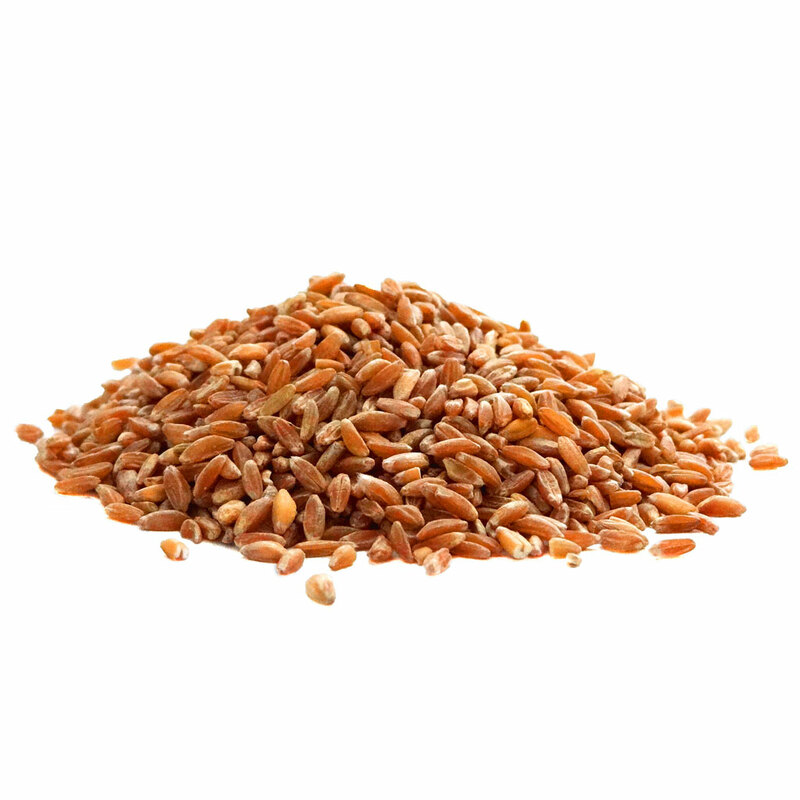 This heirloom grain is sure to be a great addition to your pantry.